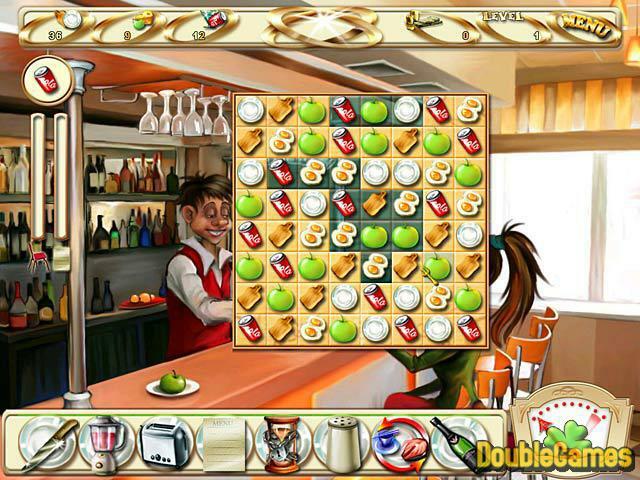 Title - Apple Pie Game Download for PC Description - Take a break with Apple Pie, a Puzzle game launched by Big Fish Games. Frazzled by the sudden decision of your jet-setting aunt, you must manage her restaurant and keep her Apple Pie shop afloat. The environment looks like a painted picture, so the graphics is descent, but still it’s not enough to call this game great! There is no really explaining, no way to find out what to do to finish a level. 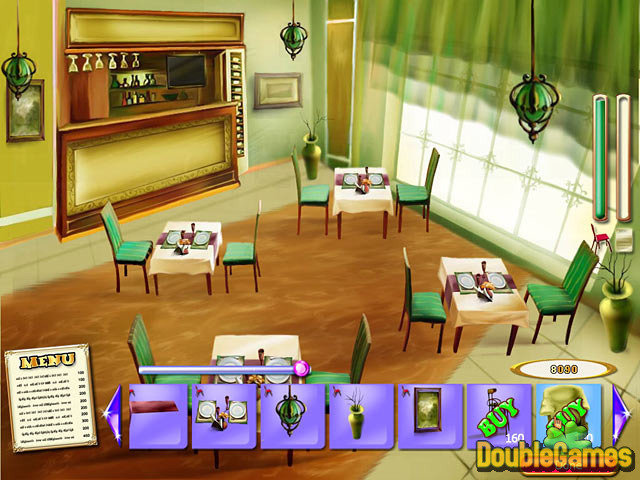 There are some mini-games to play which give you a hard time, and for doing it you can receive 15 recipes for dishes and drinks. We haven’t tried them, but we’re not sure they are delicious! As for bonuses, well… you can get them. Knife, toaster, blender – to destroy or mix the items, but it takes too long to earn them, except the knife, and frankly to say, the trophies don’t make sense. The idea was cool, but it seems BigFishGames have done the game in haste, cause even the grammar there is not at its best! 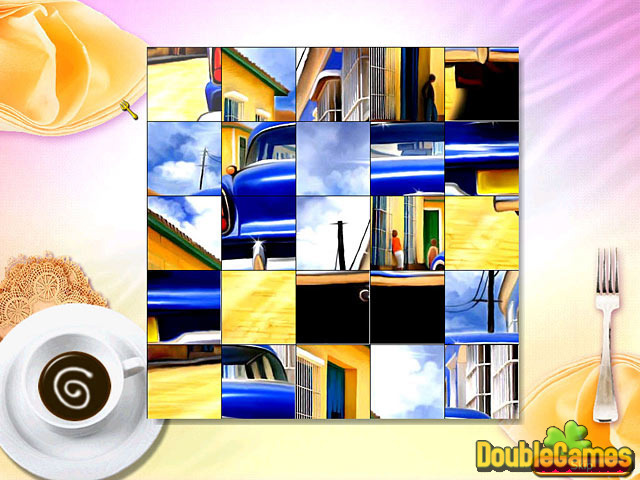 We truly suppose, the game can get its fans – matching is a captivating thing!